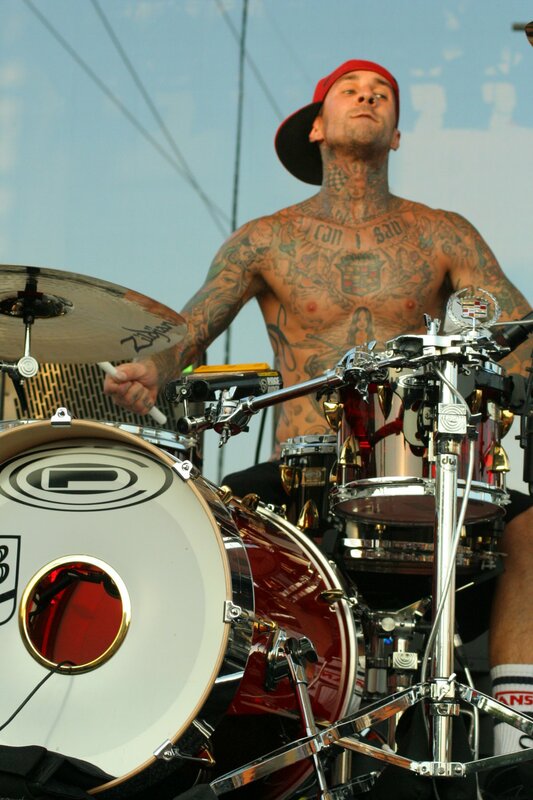 Rocker Travis Barker has filed a lawsuit, blaming the South Carolina jet crash he was in two months ago on the aircraft's pilots and equipment. The former Blink-182 drummer alleges in a Los Angeles Superior Court lawsuit that pilot Sarah Lemmon and co-pilot James Bland acted inappropriately after the Learjet's tires failed at a Columbia, S.C., airport, People magazine reported Friday. "The pilots were either poorly trained and/or failed to follow their training," the suit alleges. "The pilots' decision was a breach of their duty owed to the passengers on board and was a substantial factor in causing the crash and resultant injuries and deaths." Both Lemmon and Bland were killed in the Sept. 19 crash, along with Barker's 29-year-old assistant, Chris Baker, and his 25-year-old bodyguard, Charles Still. Still's mother joined Barker in filing the lawsuit, which also alleges the Learjet's tires and other parts were partially responsible for the fatal crash. People said the suit names Clay Lacy Aviation, Global Executive Aviation, Inter Travel and Services, Goodyear Tire and Rubber and Bombardier Inc. as co-defendants. The amount of damages being sought was not reported.